The last 5 years have really seen an influx of small, private gyms being set up. 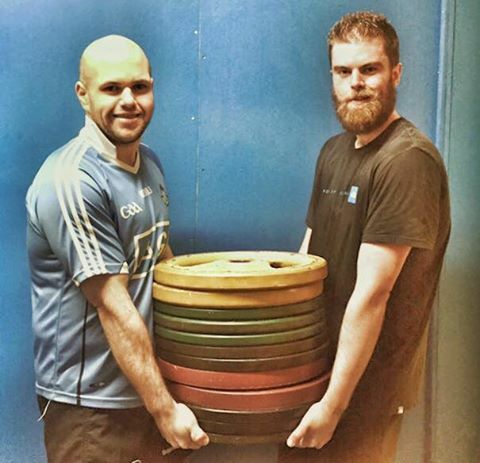 There are now everything from personal training studios, strength and conditioning facilities to semi-private, small training groups dotted around Dublin these days.All of these options are quite different and have their advantages. 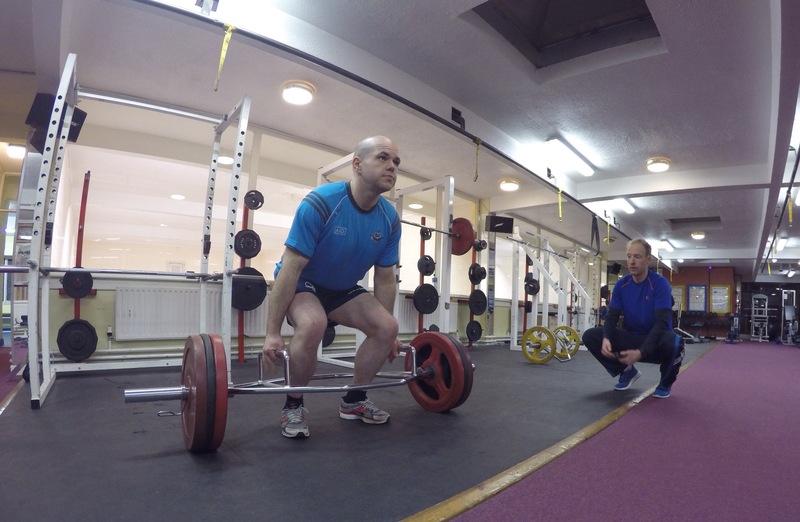 Todays lets look at the personal training 1-1 route and this is what we do with clients and if you wanted to know more then this article is sure to help you out. Working with a trainer on a one-on-one basis can offer lots of advantages. Accountability is a major factor which means you will have someone there to show up to, providing you with plenty of motivation and guidance. Not to mention the most valuable benefit of all the knowledge you can get from them, which can help you down the road when you want to train by yourself.A good trainer will get to know everything from your lifestyle, your fitness levels and most importantly your goals.They should know what is best for helping you achieve those goals.Another big bonus is that the layout of the session is generally all mapped out for you within a 45-60 minute timeframe.With the hectic lifestyles of today most people can’t afford to spend too much time in the gym, so they need to make the most of the time they have.With a solid training plan, prepared by a trainer, it’s about getting it done and getting in and out of the gym. A top trainer is someone who is going to keep you safe and not just the "safe enough" approach.We have clients from all shapes,sizes,levels and ages yet every client will get the same 1-1 professional attention.Anyone can make you sweat with any workout,however it's the top trainers who have a method.Always find a trainer who is particular about technique,has a good pedigree and a proven track record of getting results. What the client really needs is a clearly defined structure. Perhaps a pretty obvious point.You are seeking advice from a professional that practices what the preach and the knowledge you do gain from them should be able to help you out. A lot of the clients I get to work with have a goal in mind.It really is a 50/50 approach when getting after those goals.If you are not assessing you really are only guessing.I would suggest you test and retest your progress every four-six weeks and this is something that most personal trainers should be doing with their clients.